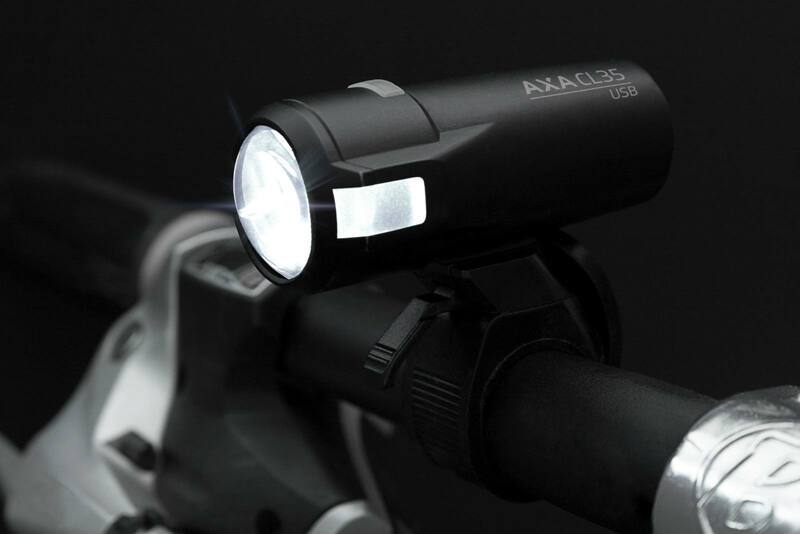 Bring the AXA bikelight portfolio to a next level. 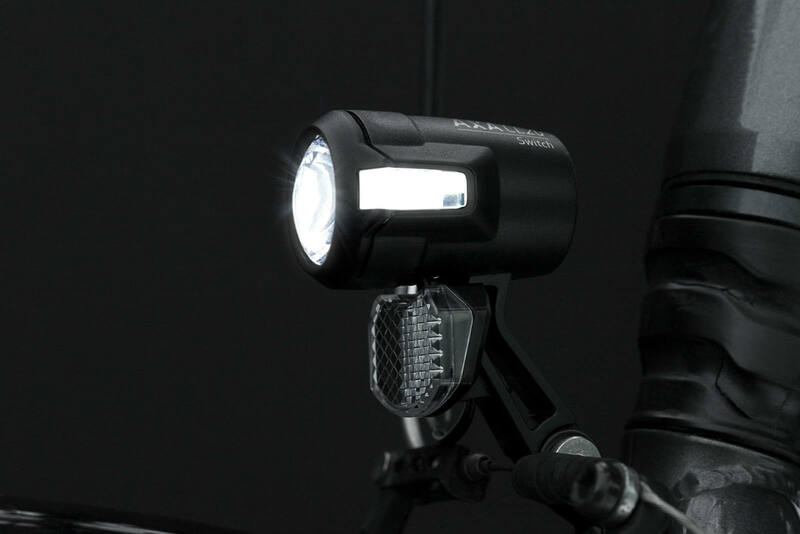 Be super compact, be consitent in design and be future proof throughout the whole StVZO bikelight range. Design-wise the challenge was to respect the heritage of the super-succesfull predecessing BlueLine, while being subtile to match the wide diversity of bike designs on which these lights will be applied. Limiting both the amount of SKU’s and tooling investments was a strong requirement of AXA to be able to make a commercial sound proposition. Thanks to an innovative double lens system designed by Allegion optical engineers we were able to reach the desired Design, Compactness and StVZO performance. 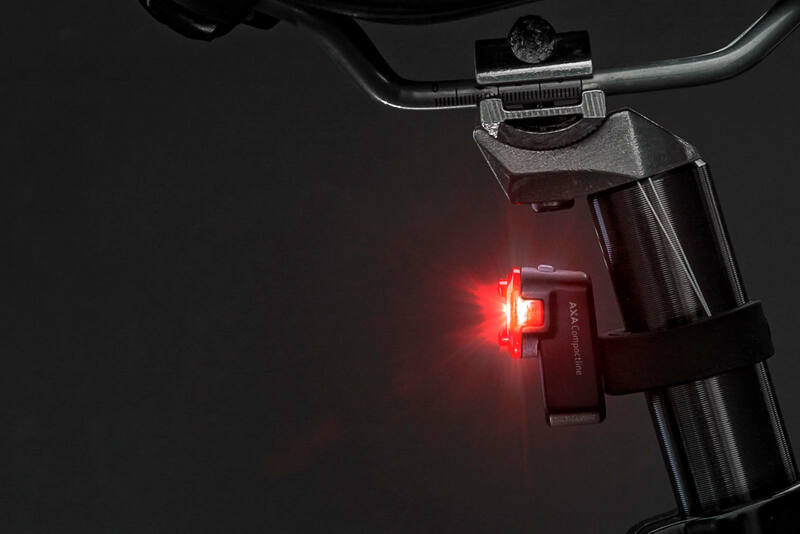 By designing both the Dynamo/E-bike range and the USB range as a platform, we were able to use the same optical system for all variants which reduces the amount of SKU’s and tooling investments. From an extensive Design research we distilled a new language of subtle yet pronounced lines and surface transitions. This results in a pleasant but strong look & feel of the product family. The collaboration with Studio Kees was very pleasant and constructive, from the very first design sketches to the final production phase! Studio Kees is a reliable partner and we are looking forward to work together on new developments in the future. "Jens Barkam - Product Management Lighting Allegion"
A brand new platform-based family of innovative & compact Bike Lights which makes the AXA Lighting portfolio richer and future proof, Design & Technology wise! For all tech specs and purchase info please check the AXA website! Volume check CompactLine versus GreenLine >yes it's far more compact! Heatsink test CompactLine USB 35, obviously we need some extra heatsink! Light distribution test for the 35 lux version, StVzo approved!